This guidance applies only to counties. 3.6.2.10 RCW 36.22.170 requires the county auditors to impose a surcharge of five dollars per instrument for each document recorded. This is in addition to any other charge authorized by law. One dollar of the surcharge should be deposited in the county’s general (current expense) fund (account 3413600) and be used at the discretion of the county commissioner to promote historical preservation or historic programs, which may include preservation of historic documents. Fifty percent of remaining revenue generated by the surcharge should be deposited in an agency fund (account 3893000) and remitted to the state treasurer. The state treasurer will distribute such funds every July to the counties in accordance with the formula described in RCW 36.22.190. Funds distributed by the state should be deposited to the Auditor’s O&M Fund (account 3360411). These resources should be used for ongoing preservation of historical documents of all county offices and departments. 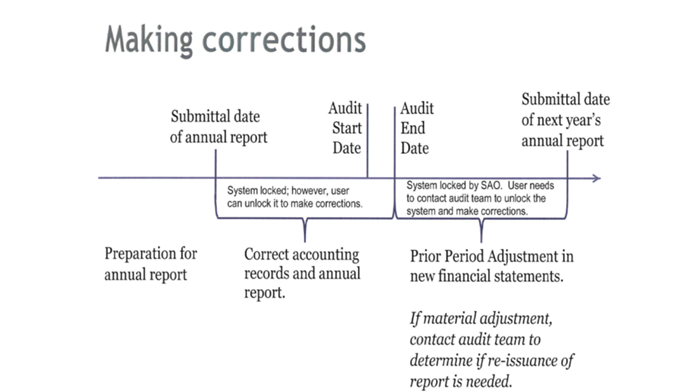 The other fifty percent of the surcharge should be deposited to the Auditor’s Operation and Maintenance Fund (account 3413600) for ongoing preservation of historical documents of all county offices and departments. 3.6.2.20 Historical documents include both old and contemporary documents. Many contemporary county documents have importance to history and are part of a chronological record of events in the development of a particular county and the state of Washington. 3.6.2.30 RCW 36.22.175(1) requires a surcharge of one dollar per instrument for each document recorded, this is in addition to any other charge authorized by law. Revenue generated through this surcharge should be transmitted monthly to the state treasurer (account 3893000) for deposit in the archives and records management account. These funds should be used solely for providing records scheduling, security microfilm inspection and storage, archival preservation, cataloging, and indexing for local government records and digital data and access to those records and data through the regional branch archives of the division of archives and records management. 3.6.2.40 RCW 36.22.175(3) requires a surcharge of one dollar per instrument for every document recorded after January 1, 2002, this is in addition to any other charges authorized by law. 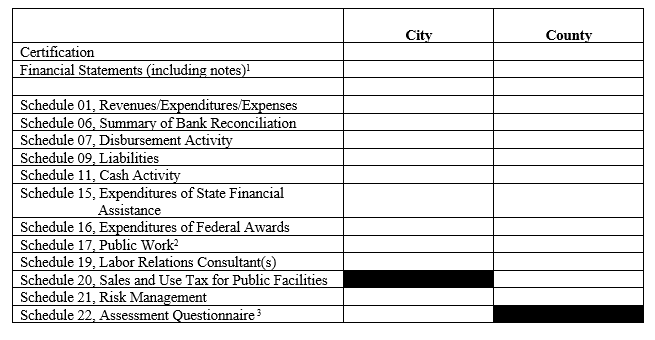 Revenue generated through this surcharge should be transmitted monthly to the state treasurer (account 3893000) for deposit in the local government archives account to be used exclusively for the construction and improvement of a specialized regional facility. 3.6.2.45 RCW 36.22.175(4) requires a surcharge of one dollar per instrument for every document recorded. Revenue generated through this surcharge should be transmitted monthly to the state treasurer (account 3893000) for deposit in the local government archives account to be used exclusively for the competitive grant program and for the attorney general’s consultation program and state archivist’s training services..
3.6.2.50 RCW 36.22.178 requires a surcharge of thirteen dollars per instrument for each document recorded this in addition to any other charge authorized by law. The county may retain up to five percent of this surcharge for the collection, administration, and local distribution of those funds. 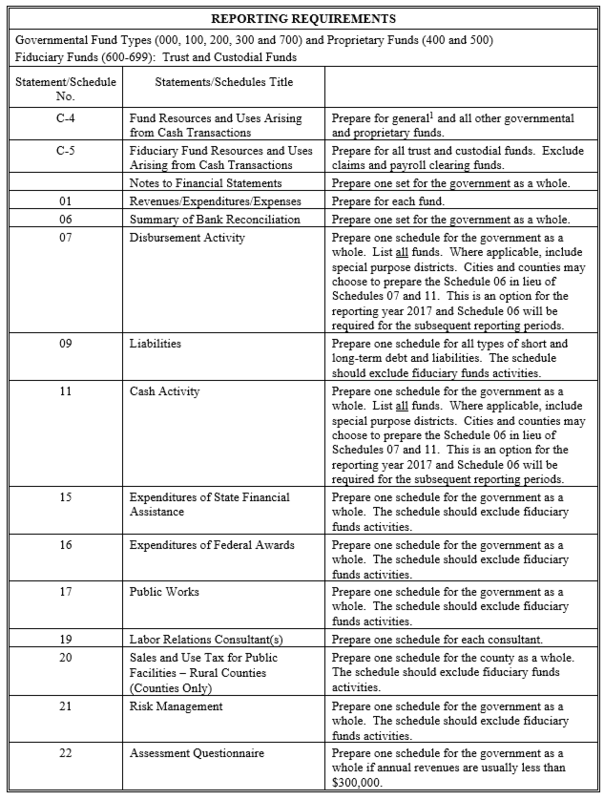 Of the remaining amount forty percent should be remitted monthly to the state treasurer (account 3893000). All of the remaining funds generated by this surcharge should be retained by the county and deposited into a special revenue fund (account 3412600) that must be used by the county and its cities and towns for eligible housing activities that serve very low-income households with incomes at or below fifty percent of the area median income. See the above statute for permissible use of the resources generated by this surcharge. 3.6.2.60 RCW 36.22.179 requires a surcharge of sixty-two dollars for each document recorded. The county auditor should retain two percent for collection of the fee (account 3412100) and of the remainder sixty percent should be deposited into a special fund designated for the homeless housing program (account 3412700) and forty percent should be remitted to the state treasurer (account 3893000) for deposit in the home security fund. 3.6.2.70 RCW 36.22.181 requires a surcharge of one dollar at the time of the recording of each deed of trust. The auditor may retain up to five percent of the funds collected to administer the collection. The remaining funds should be transmitted monthly to the state treasurer (account 3893000) and deposited into the mortgage lending fraud prosecution account. This surcharge expires June 30, 2011. 3.6.2.90 When disbursements are made, the county auditor should prepare a voucher in the regular manner, supported by details, documenting the expenditures. The auditor should place his/her certification on the face of the voucher and then draw a warrant against the Auditor’s Operation and Maintenance Fund, in the same manner as is done for any other county fund. 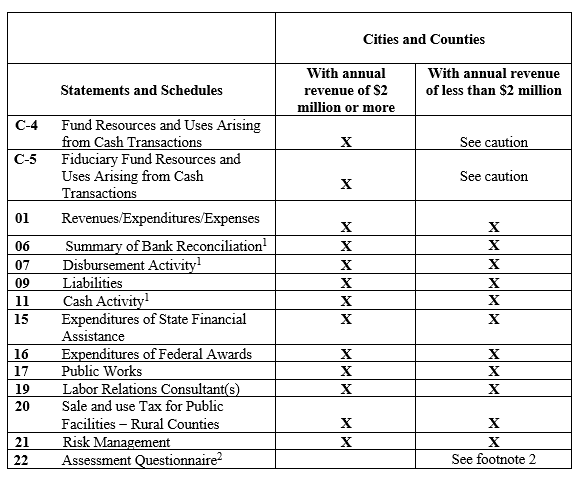 3.6.2.100 The County Auditor’s Operation and Maintenance Fund is subject to budget requirements and must be appropriated. See Original Supporting Documentation for information regarding original supporting documentation.